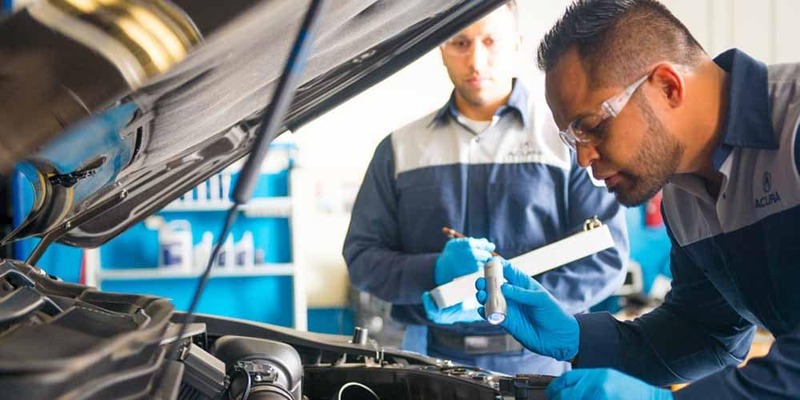 Instead of worrying about car troubles on your road trip adventure, When you’re ready to take your next Huntington or Syosset road trip, be sure to schedule a visit to the Acura of Huntington service center for vehicle maintenance. 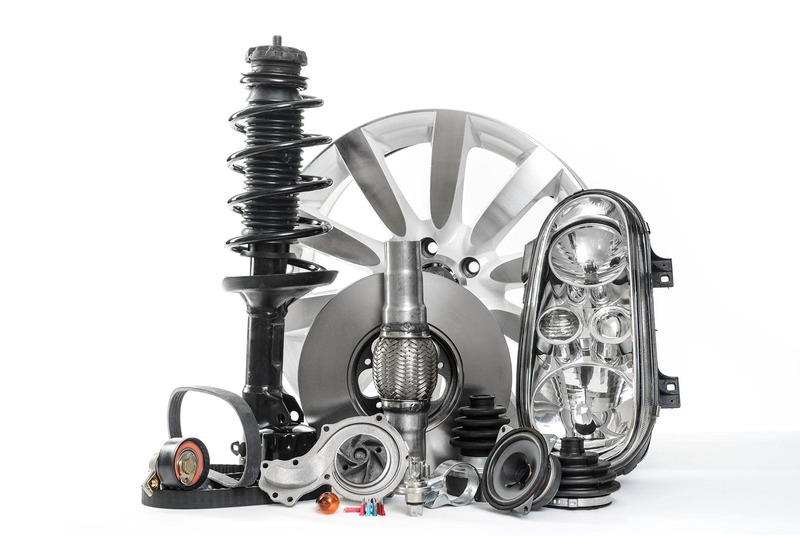 We’ll make sure your car, truck, or SUV is in proper working order. Like your tires, your brake pads also experience wear and tear. If you’re hearing a screeching or grinding noise when you press the brake pedal, be sure to get that checked out before hitting the road. 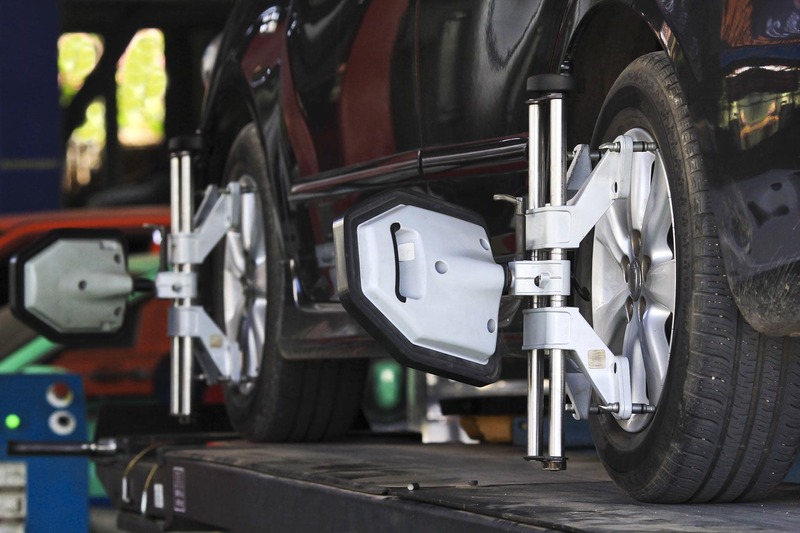 Because your tires are constantly in contact with the road, wear and tear is bound to happen. Over time, the tread on your tires gets worn down. 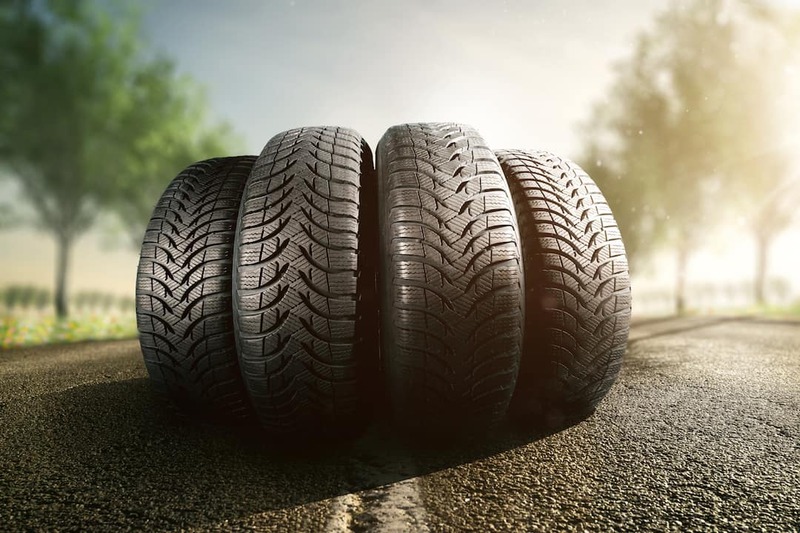 Before taking a long drive, be sure your tires are properly inflated and find out if any need to be replaced. If your current car battery is more than a few years old, you’ll want to make sure it’s still functioning properly to avoid getting stranded in the middle of nowhere. It’s important that there’s no corrosion and that it’s still got plenty of juice to keep your car running. 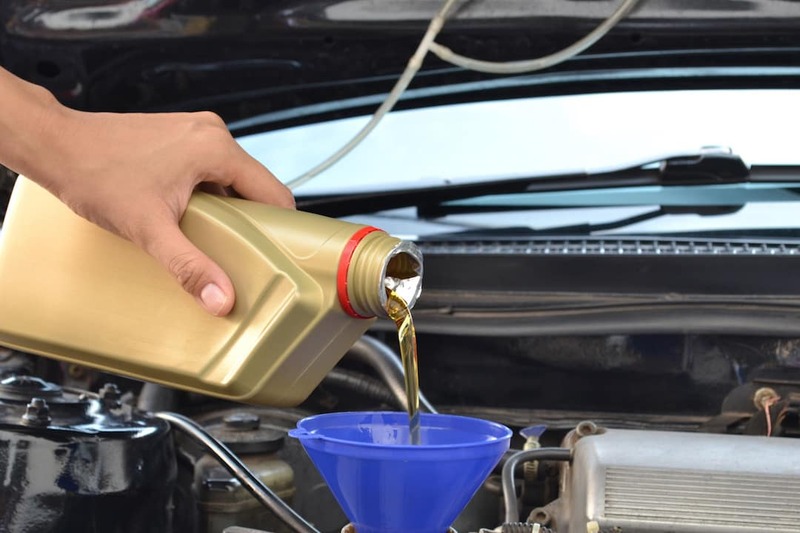 Oil lubricates the moving parts of your engine and prevents friction. You should be getting your oil changed every 3,000 to 5,000 miles on average. 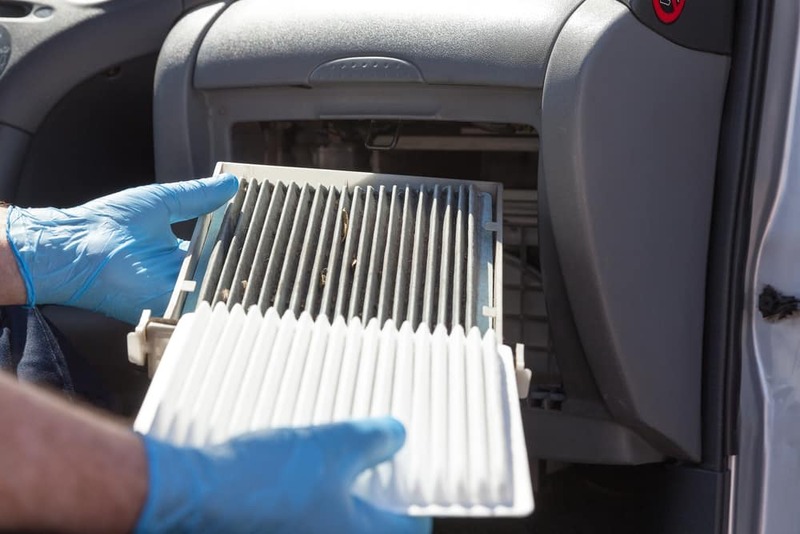 If you haven’t gotten an oil change in a while, be sure to schedule one before your road trip. 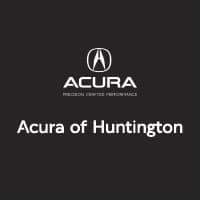 Contact the Acura of Huntington Service Department today to schedule road trip maintenance, such as a battery installation, oil change, brake check, or tire inspection. Take advantage of our service specials to make your trip as affordable as possible. We’ll have you on the road in Plainview in no time. 0 comment(s) so far on What Vehicle Maintenance Should I Do Before Going on a Road Trip?